Hi all. 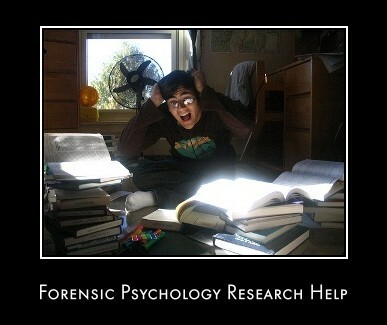 I'm a Forensic Psychology MSc student in the UK and for my final piece of work I need to do a research project. I need to submit a proposal pretty soon but I am struggling to pin point something to do. I definitely want to do something on eyewitness testimony, perhaps something to do with interview techniques or suggestibility. I would be working with an adult population. Would anyone be able to give me any advice on what experiments I could use or any advice on research topics that are realistic to do in a 4 month time frame?